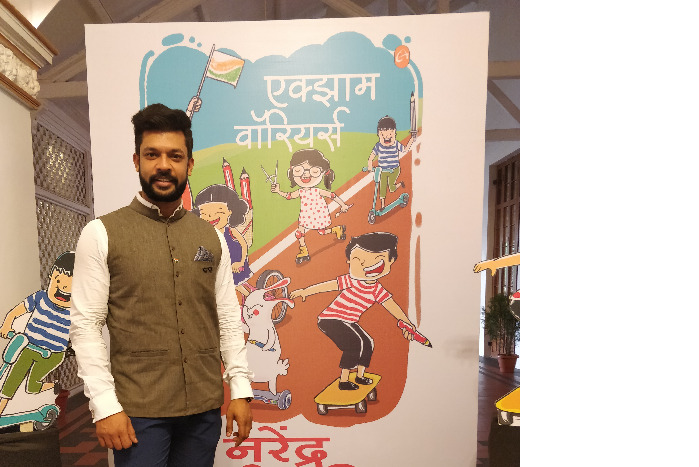 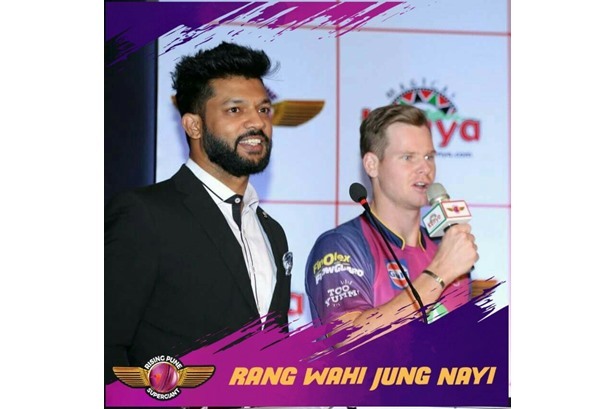 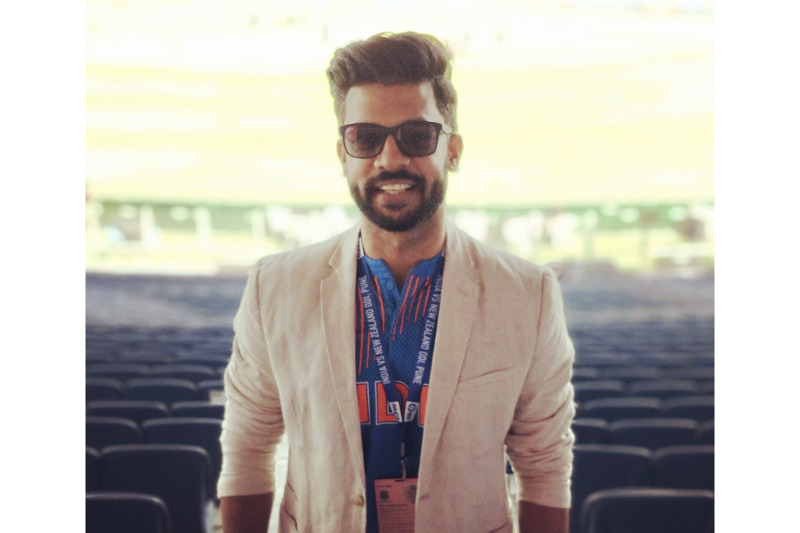 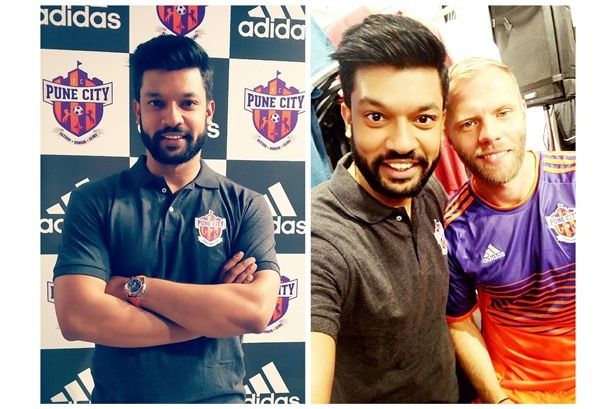 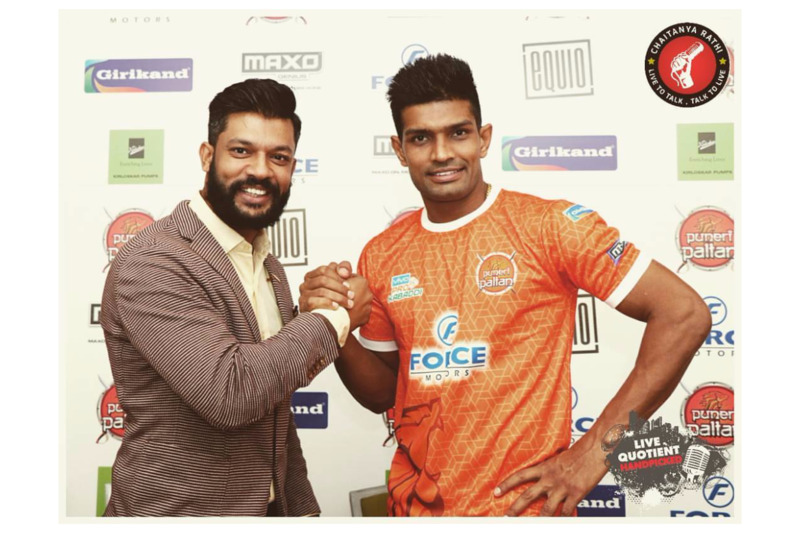 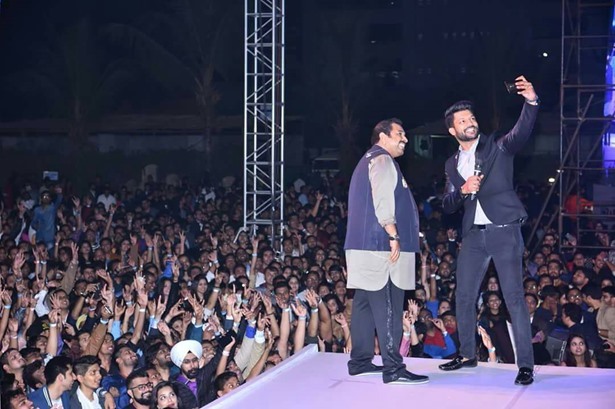 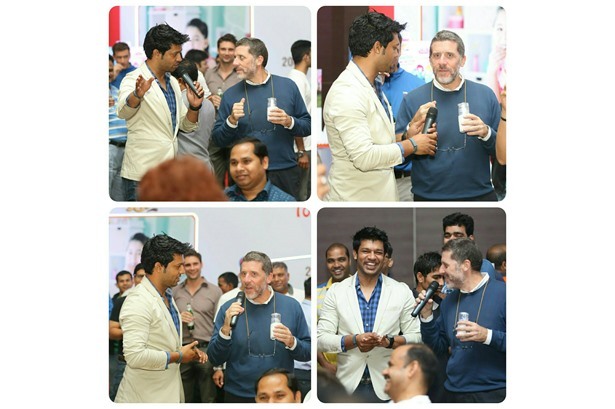 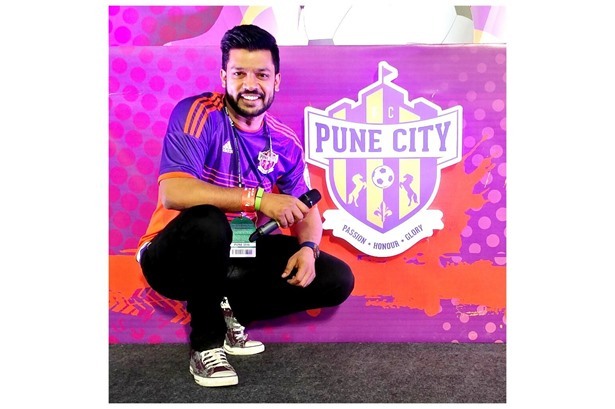 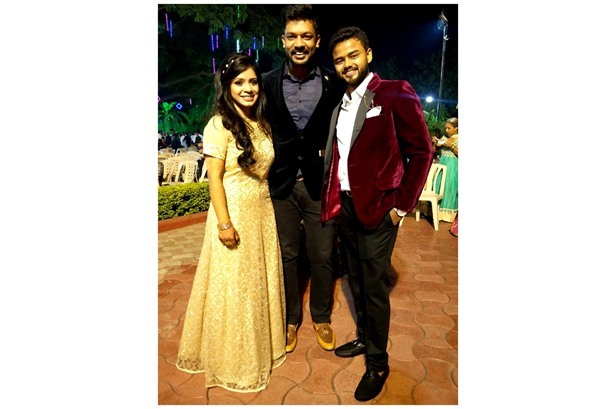 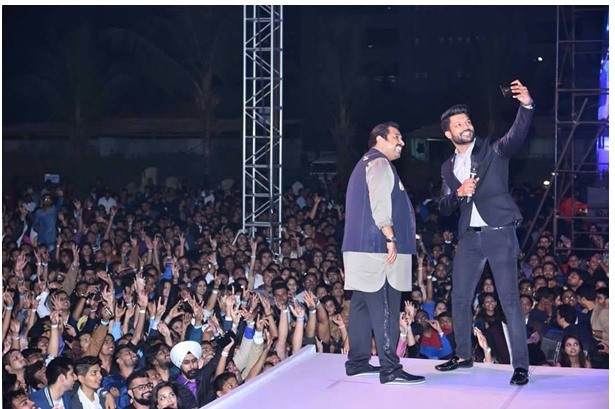 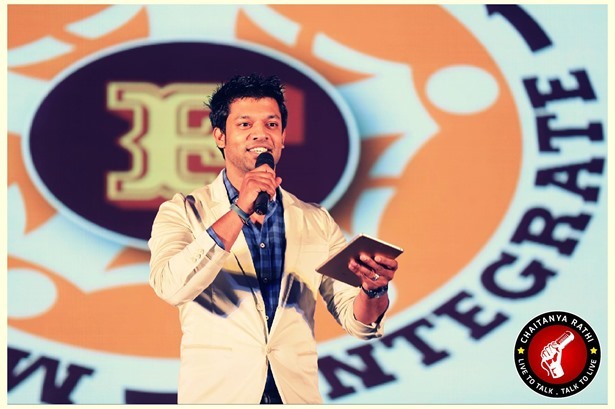 Chaitanya was Official Emcee for ISL 3 for FC Pune City. 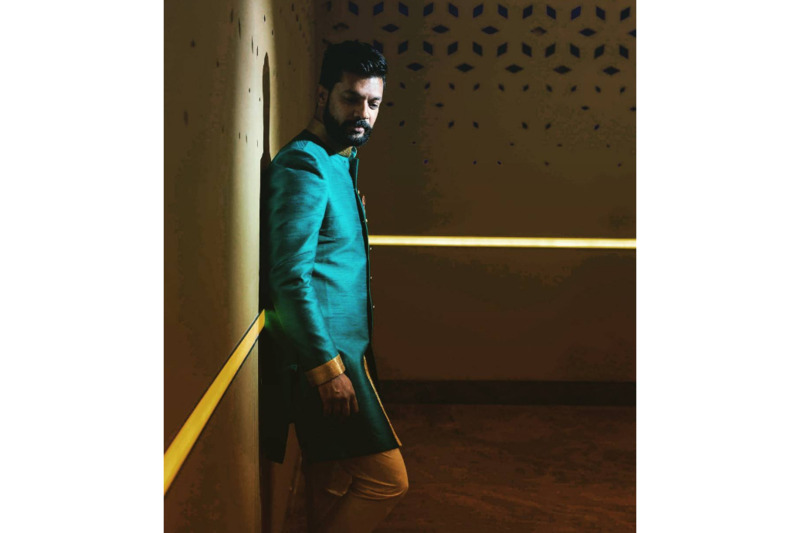 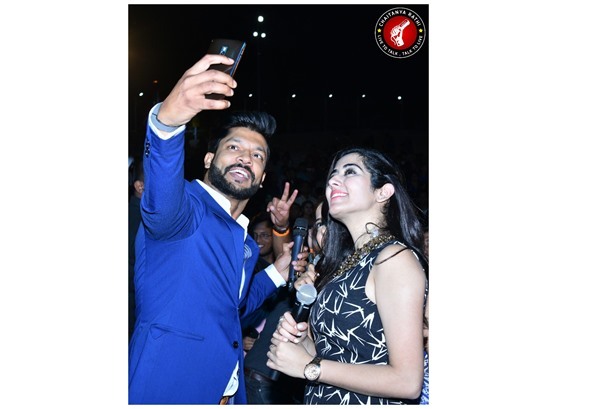 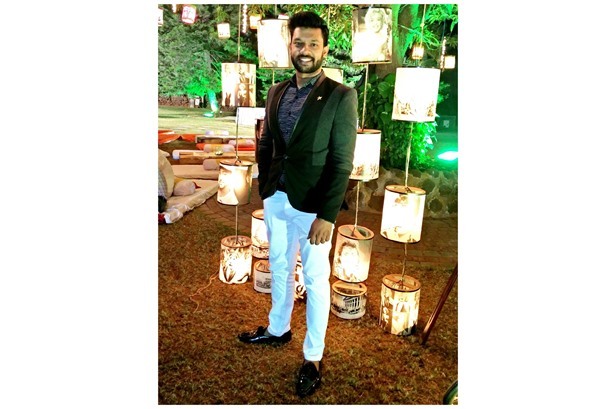 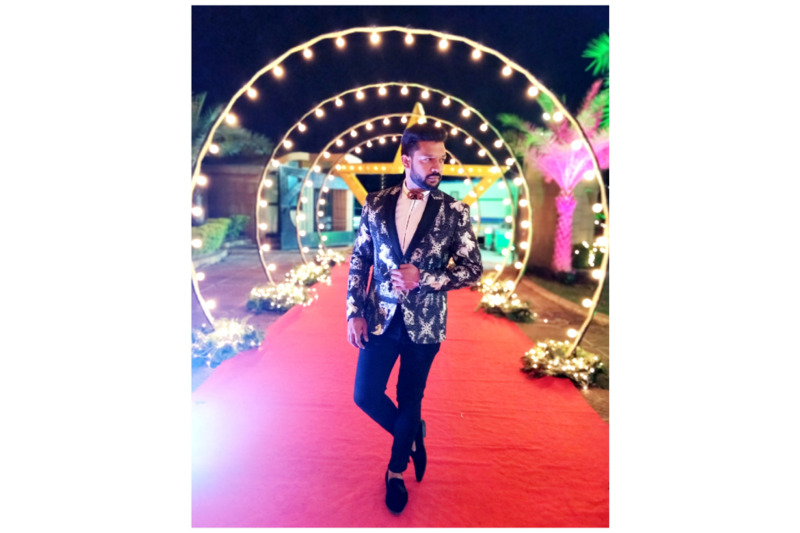 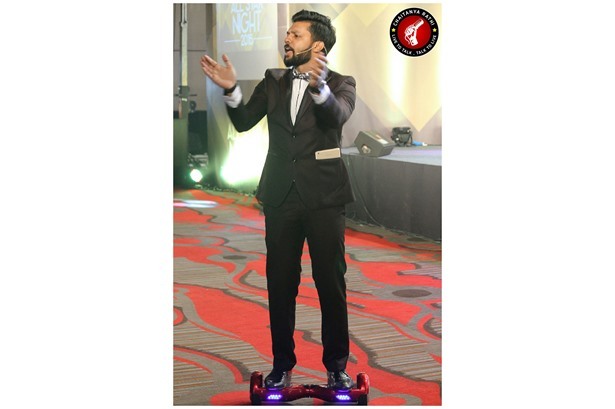 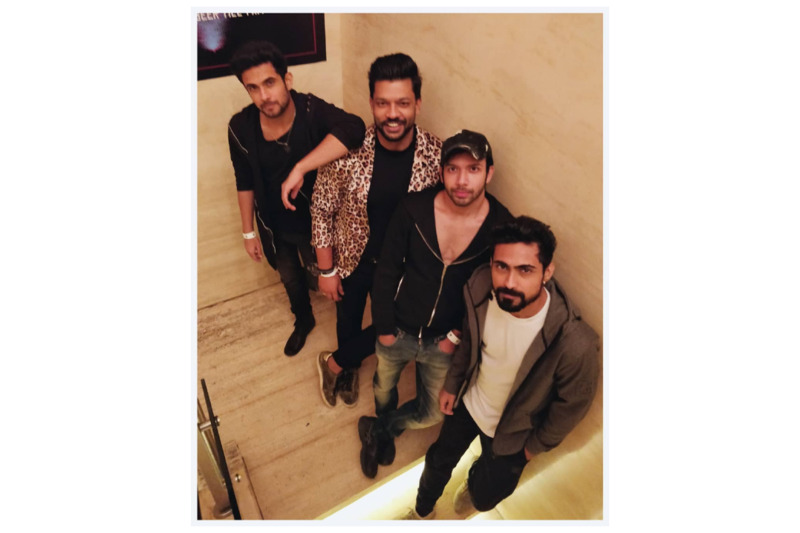 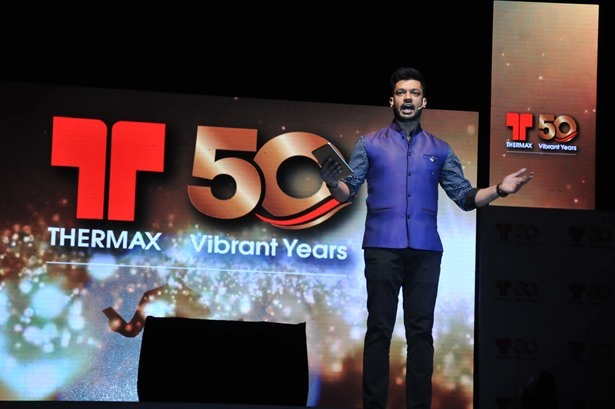 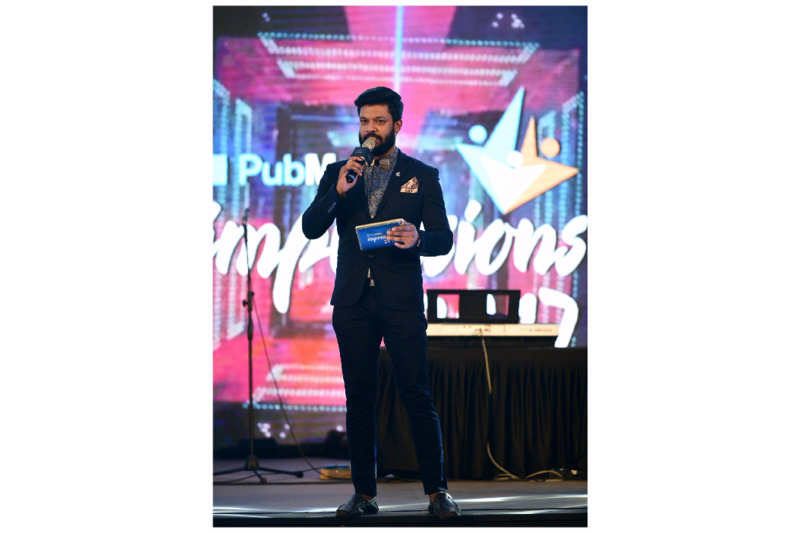 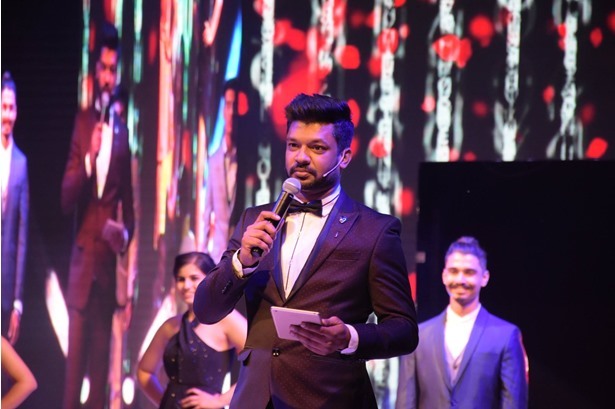 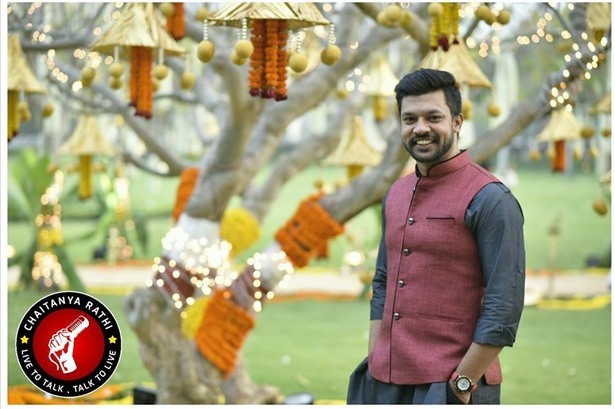 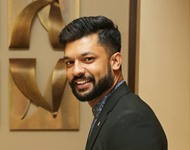 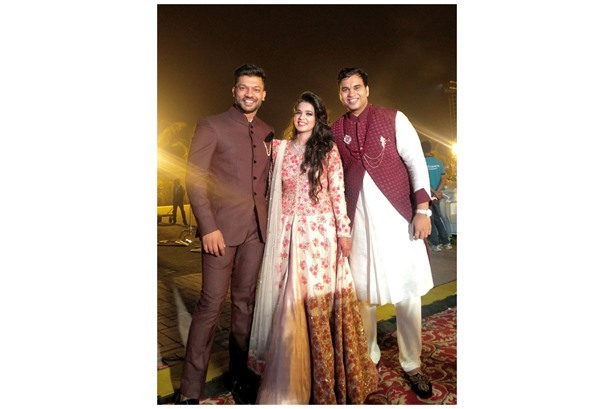 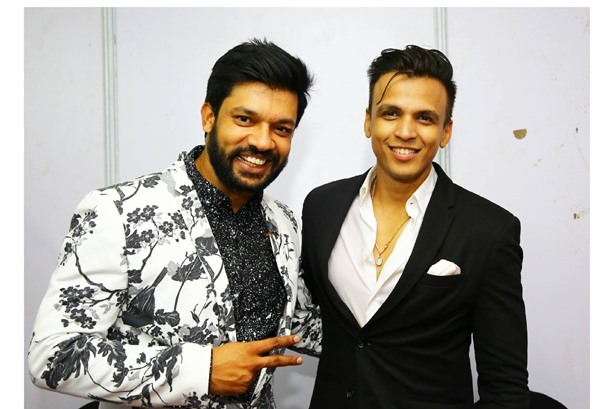 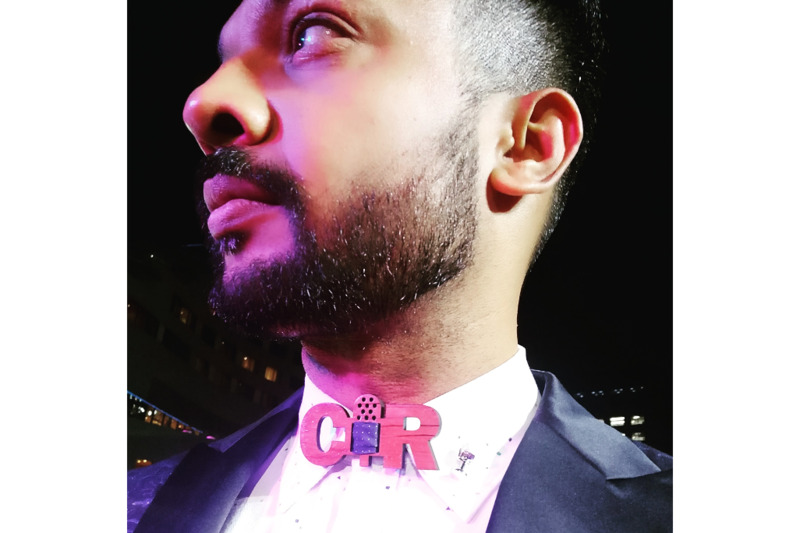 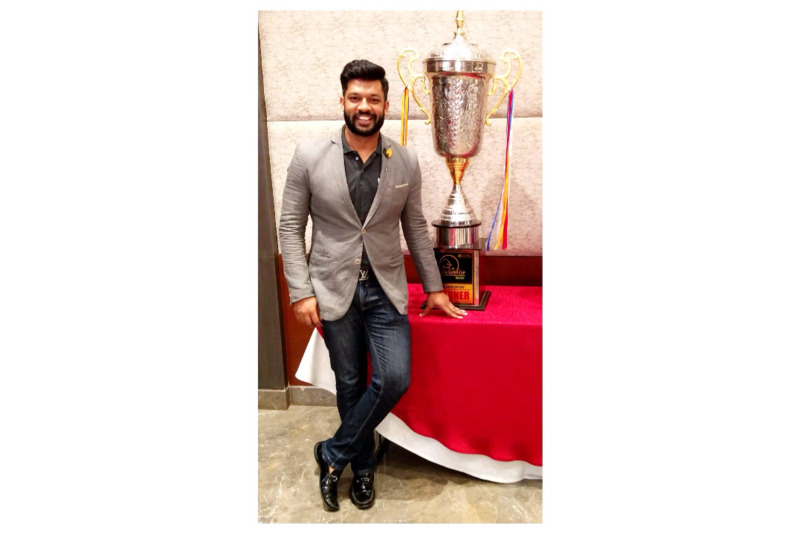 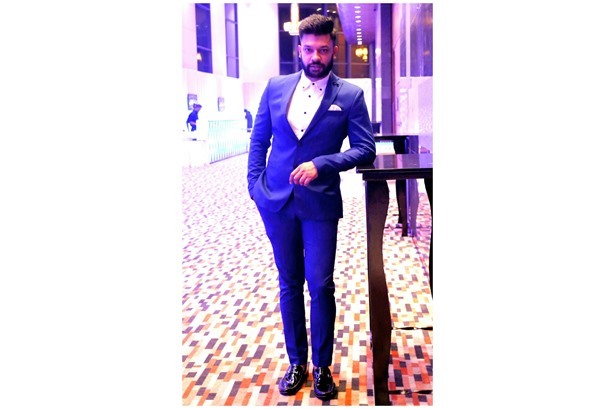 Emcee Chaitanya Rathi hosts the Phoenix Market City Style Icon 2016. 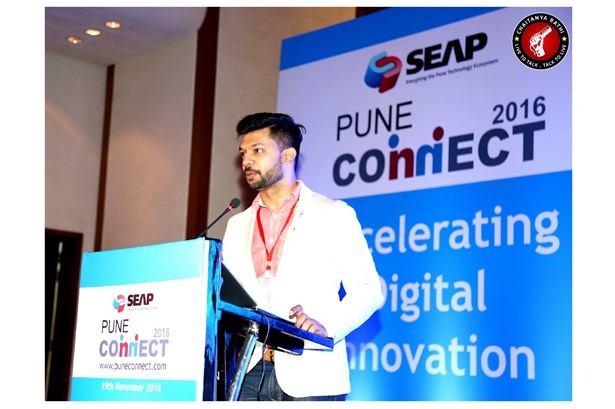 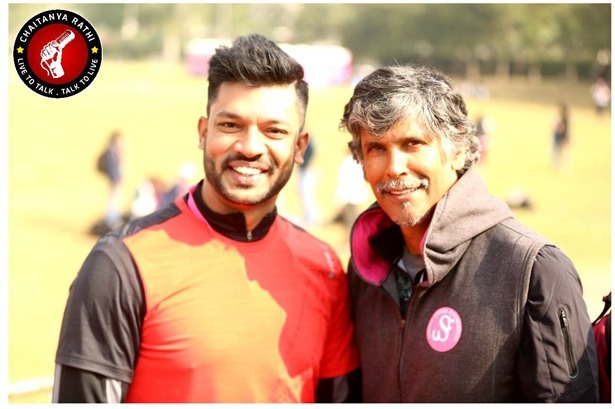 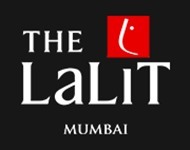 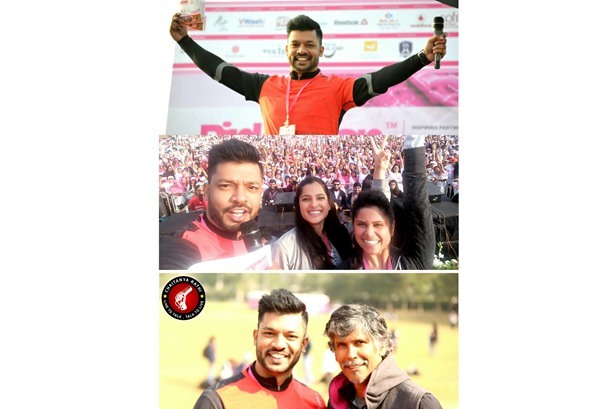 Emcee Chaitanya hosts Pinkathon 2016 Women's Run with Milind Soman, Saie Tamhankar and Priya Bapat.